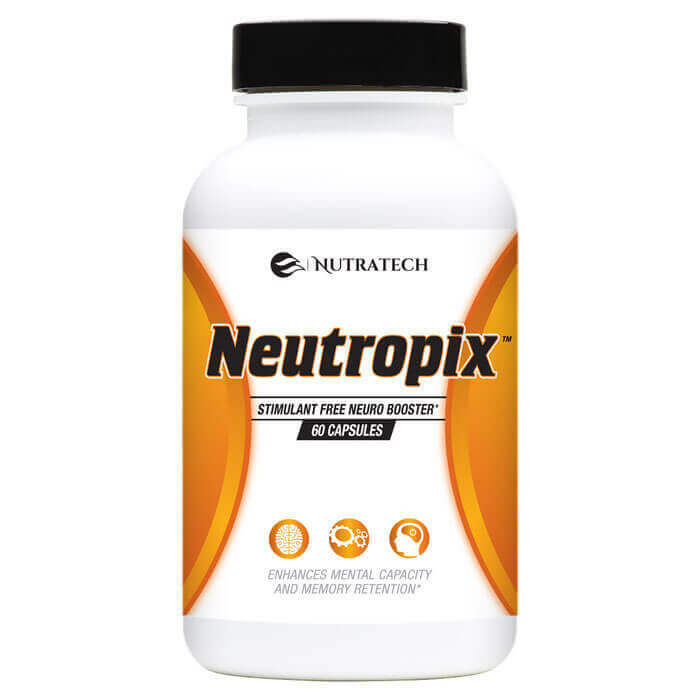 Nutratech’s Neutropix is a meticulously researched, developed, and perfected stimulant free concentration and mental performance supplement. We have sourced the most potent, clinically researched and influential active ingredients and compounds into our proprietary formula with a commitment to using only the highest quality ingredients in their most potent forms and concentrations alongside strict manufacturing and quality control commitments. 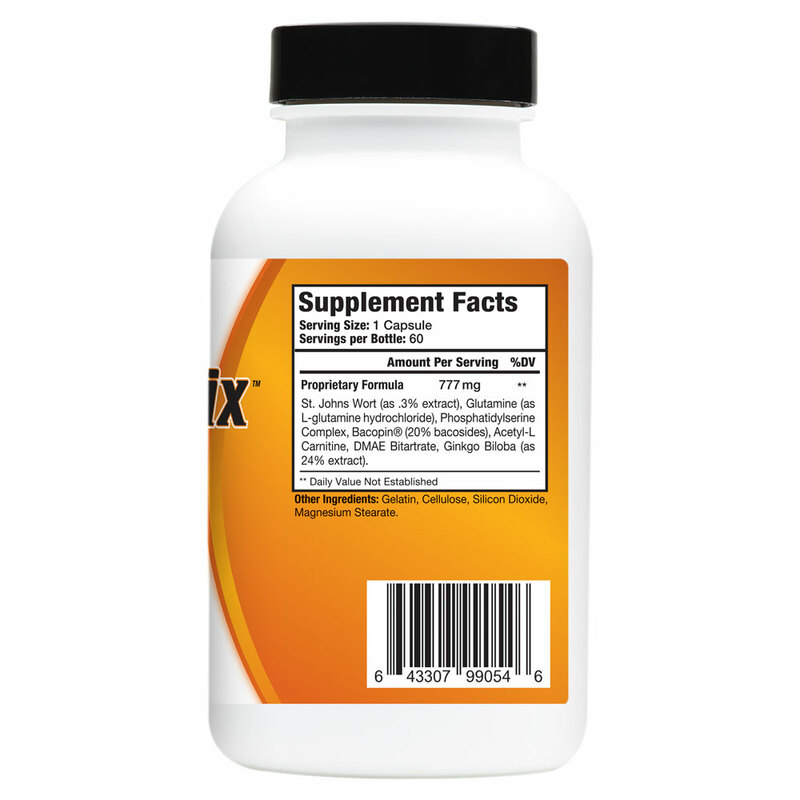 Neutropix works quickly at first dose to display noticeable benefits as well as gradually over time to positively affect memory, concentration, focus, alertness, reduce brain fog and support general mental function and health long term. 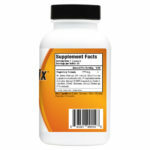 Where most legal over the counter concentration and focus nutraceuticals rely almost exclusively on CNS stimulating ingredients to produce temporary mental alertness and clarity, Neutropix has developed both a short and long term neuro enhancement solution for its customers… free of the crash and side effects that almost without exception reduce the long term value of the stimulant based pills that crowd the market in 2016. With a 100% money back guarantee on every order, try out our advanced brain enhancement product today completely risk free and see the difference Nutratech Neutropix can make on each dose as well as the ongoing benefits after few shorts weeks of regular usage. 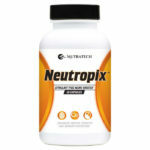 Have you tried out Neutropix stimulant free focus supplement? Please leave your opinions a brief customer Neutropix review detailing your experience, its pros and cons and any relevant information that may help our future customer make a more informed purchasing decision. Just started my second year in college and have been using Neutropix for 2 weeks now as an alternative to my prescription ADHD medication that I use for focus boosting effects when I need to grind out on my studying in between classes and my job. I was getting really worn down and reliant on the amphetamine based prescription and it doesn’t take a rocket scientist to figure out the havoc that those strong pharmaceutical are doing to your body, making you become chemically dependant, draining your wallet and ultimately ruining your ability to have naturally health clean focus, concentration and attention span. The product is obviously quite different than what you would expect from a prescription stimulant or the common stimulating formulations in supplement stores and if you are coming off of one you may feel you missed the amped up high of them… but after a couple weeks of replacement with this my day to day and hour to hour mental functioning is without a doubt much better off and I dont have to pop some pharmaceutical grade speed to clear the brain fog that it probably down the line contributed to and worsened. 100% recommended product to anyone looking for a healthier, cheaper, and long term much much better solution to mental performance and self improvement that whats commonly available or prescribed. I’m way to sensitive to caffiene and stimulants in my older days to get that nice little morning clarity and brain performance boost. Google stimulant free herbs and top supplements to stumble across this gem of a product. You aren’t going to turn into Einstein or unlock some previously untapped and dormant genius potential, but for $1 a day most boring, repetitive, creative or daunting tasks prone to procrastination, the quality of life boost and the fact its not detrimental to your long term health has but this at the top of my shortlist of must own supplements alongside fish oil, a multivitamin and super greens powder. Coworker has been giving me a pill at work for the last 3 days and I really like it, makes the work that much easier and less of a grind and drain. I feel like my brain is just cleared out of the fuzz and I dare say I believe my intelligence is unlocked a bit by it to. Just a wonder supplement considering its price and just how much more effective and enjoyable you can be in various different workplaces, stocking up on this now and going for the big promotion.